A few months ago, the IRS officially blessed one of the best personal financial planning tools I have ever seen when they issued Notice 2014-54. This has profound tax implications for high income earners and I expect many more 401(k) providers will add these features in the coming years. The notice allows 401(k) participants to roll over their pre-tax 401(k) deferrals and earnings to a traditional IRA and their after-tax contributions to a Roth IRA when they separate from service. To see why this is a big deal, let’s look at the following example. Cindy will contribute the IRS maximum of $18,000 into the pre-tax portion of her 401(k) in 2015. She has been frustrated for years that the IRS would not let her contribute money into a Roth IRA because they considered her family too “rich” because they made more than $193,000 per year. Before Notice 2014-54, Cindy would take her extra savings and buy mutual funds in a taxable brokerage account. Each year she would have to pay taxes on dividends and income and a capital gains tax when she sold the investments. With the new guidance, Cindy can now save a lot of taxes by contributing above $18,000 to the after-tax portion of her 401(k). The IRS will only let an employee contribute $18,000 total to the pre-tax and/or Roth 401(k). There is also a total annual limit the employee and employer can contribute to a defined contribution plan called the 415 limit. In 2015, this limit is $53,000. In 2015, Cindy contributes $18,000 to her 401(k) on a pre-tax basis. Her employer matches 50 cents on the dollar up to 6% of her salary for a total of $4,500. Together they contribute $22,500 to her 401(k). She is $30,500 away from the 415 limit and because her employer allows after-tax contributions to her 401(k), she can contribute up to $30,500 more into the after-tax portion of her 401(k). If Cindy leaves her company in ten years, she will have contributed $305,000 in after-tax contributions to her 401(k) plan. She can now roll over all the earnings on the pre-tax and after-tax contributions, her pre-tax contributions, and her employer match into a traditional IRA. She can then roll the $305,000 into a Roth IRA and have it grow tax free for her retirement even though she has been denied the ability to contribute $5,500 per year to a Roth IRA for most of her career because her income was above the IRS limits. I am aware of three companies that all happen to use Fidelity as a 401(k) provider that offer an even better deal than described above. 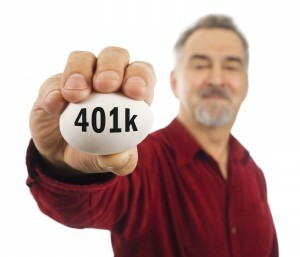 These 401(k) plans allow in-service Roth Conversions within the 401(k). Here Cindy could contribute $30,500 to the after-tax portion of her 401(k) and convert the contributions and the $1,000 of growth into the Roth portion of her 401(k) plan. The $1,000 of growth would be fully taxable at her 28% ordinary income tax bracket when she did her taxes the following year. This is a better deal because for a $280 tax, Cindy would now have $31,500 in a Roth 401(k) that would be growing completely tax free for her retirement. In the first scenario, the growth on the after-tax contributions would one day be taxable. Companies that allow for in-service conversions allow you to pay a little tax each time you convert so that you can have a super-Roth 401(k) compounding completely tax free. If you don’t see an option for making after-tax contributions, there is a very good chance that your 401(k) is part of the majority of plans that don’t allow this incredible benefit. I would forward this article to your human resources department and make sure they are up to date on the latest IRS notices. 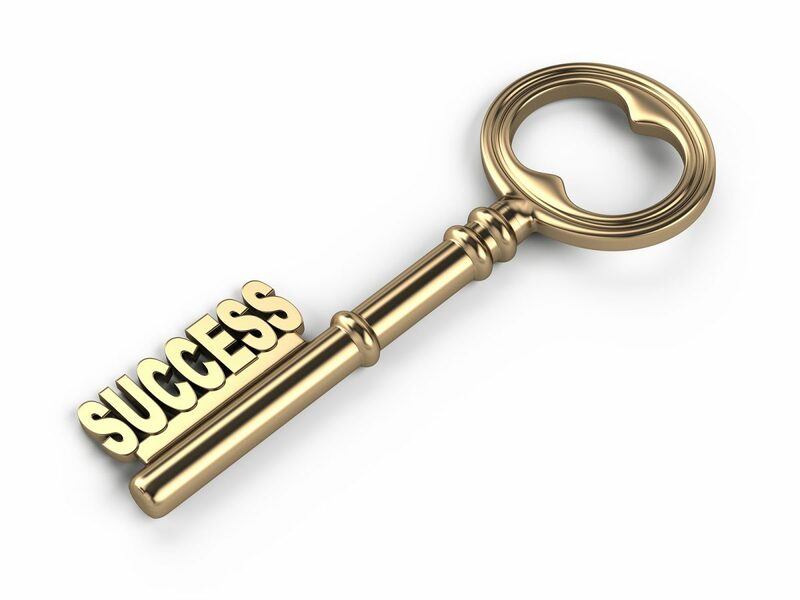 There is a good chance that they have never heard of this strategy and can amend your company’s 401(k) plan for free. It is also possible that your 401(k) plan never allows after-tax contributions because your company is having trouble meeting nondiscrimination tests like the Actual Contribution Percentage (ACP) Test. The testing rules can be very confusing and they were established so that plans can’t disproportionately favor highly compensated employees compared to the little guys at the company. If your plan allows for after-tax contributions and you have the ability to save more than $18,000 per year and have an emergency fund, consider deferring more of your earnings to this portion of your 401(k). As this article mentions many employers will not give you your full match for the year if you hit the $18,000 maximum too early in the year. Make sure you know if this applies to your plan and when in doubt, try to hit the $18,000 on your last paycheck of the year. I have seen other plans that don’t harm you by hitting the $18,000 early; those have a spillover contribution election that will change your contributions to after-tax after you have hit the $18,000 maximum pre-tax contribution limit. Turning a 401(k) into a Super-Roth can be a huge benefit for your retirement. I can’t cover every possible issue in this short post. Before proceeding, please be sure to speak to your advisor to carefully consider the differences between your company retirement account and investment in an IRA. These factors include, but are not limited to changes to availability of funds, withdrawals, fund expenses, fees, and IRA required minimum distributions.